1. The Non-GMO Project website is a great site to educate yourself and your family about the very real dangers of GMOs. 2. 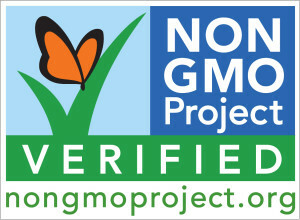 For Non-GMO verified products click here. 3. The retailers and non-profits listed here are committed to informed choice when it comes to GMOs, and endorse the Non-GMO Project’s approach to ensuring the sustained availability of non-GMO options. 4. Download the Non-GMO iPhone app here. 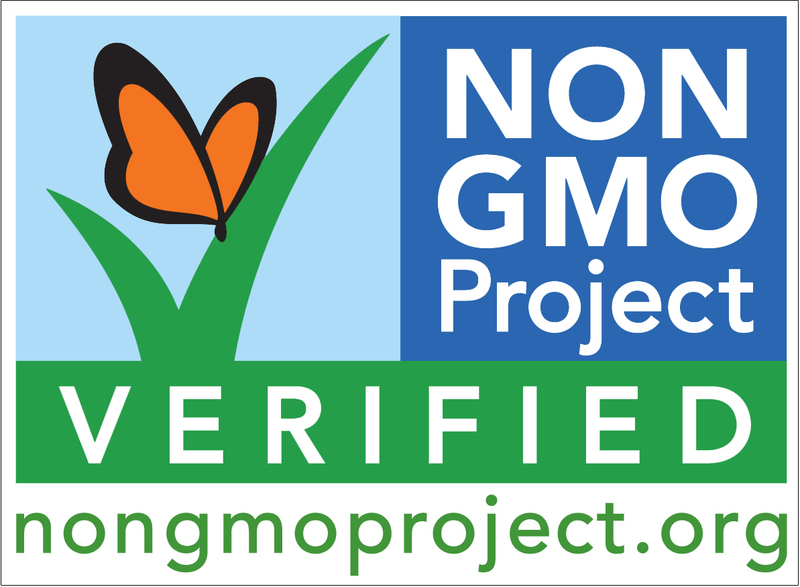 This app features a list of the brands and products that are enrolled in the Non-GMO Project’s Product Verification Program. The list of Non-GMO Project brands and products in this guide is searchable by product type, brand name, product name, and key word. It addition, you can use it to find Supporting Retailers in your area who can help you with your non-GMO shopping. The guide also includes tips for avoiding GMOs, including a list of GMO crops and common ingredients at risk for GMO contamination. This App is Available for both iPhones and iPod Touches. 6. For a Non-GMO shopping guide, click here. Creating awareness of GMOs is the only way we are going to get them off the shelves of our grocery stores and off the plates of our friends and families. I talk to at least one person each day who has never heard of GMOs. Awareness is key. If we work together to do the two following things, we will create awareness. 1. SHARE http://gmoawareness.org/on Facebook, Twitter and your other social networks. It only takes a few seconds and will have a huge effect. You can also like the GMO Awareness Facebook page or follow them on Twitter.